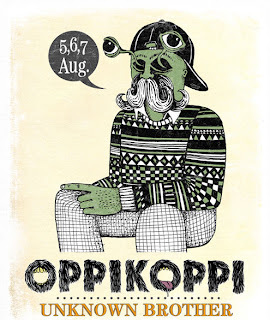 Local talent is surely not hard to find! 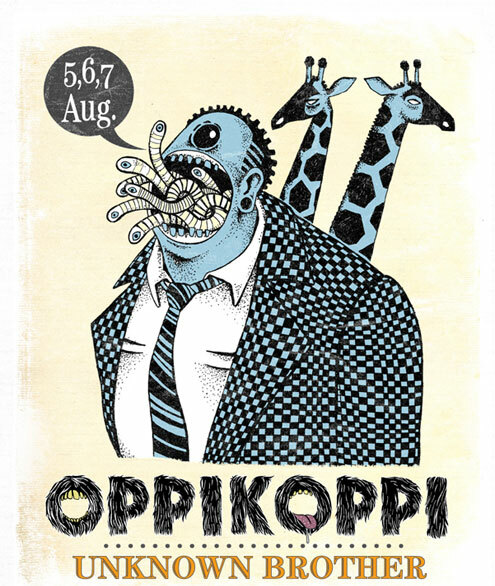 Every year, the promotional posters for the Oppikoppi music festival held on a farm in the Limpopo Province of South Africa, just shows that SA has great talent. 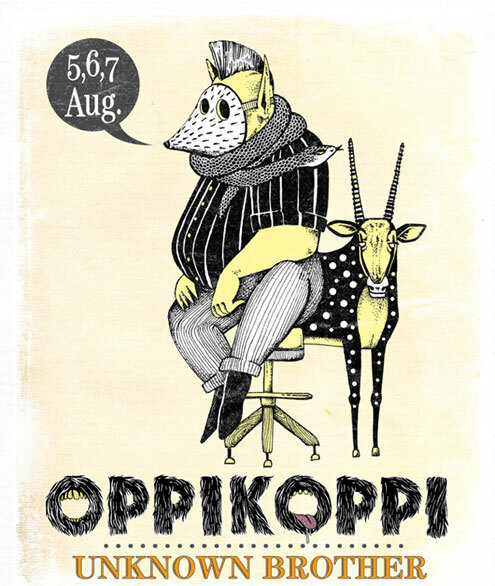 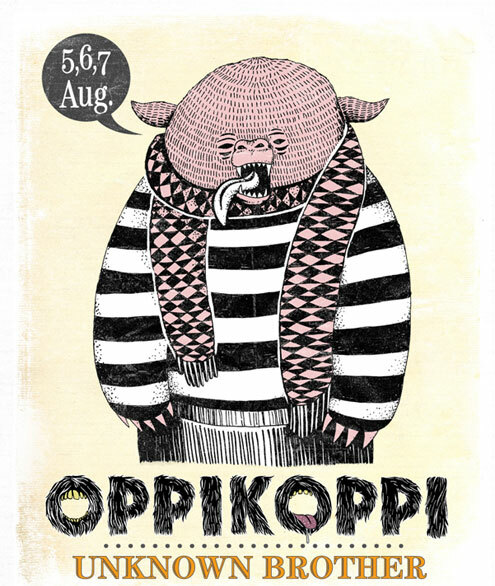 Fanakalo Visual Communication Studio, based in Stellenbosch, South Africa, designed these fantastic posters for Oppikoppi 2011. 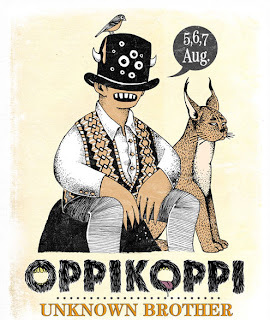 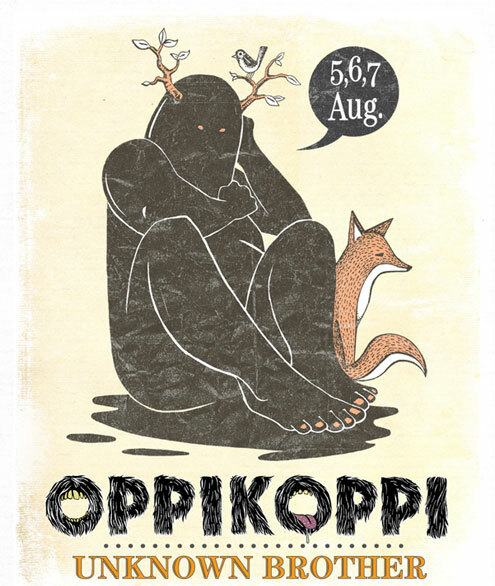 Oppikoppi is a colloquial abbreviation of the Afrikaans phrase "op die koppie" wich litterally means "on the hill". 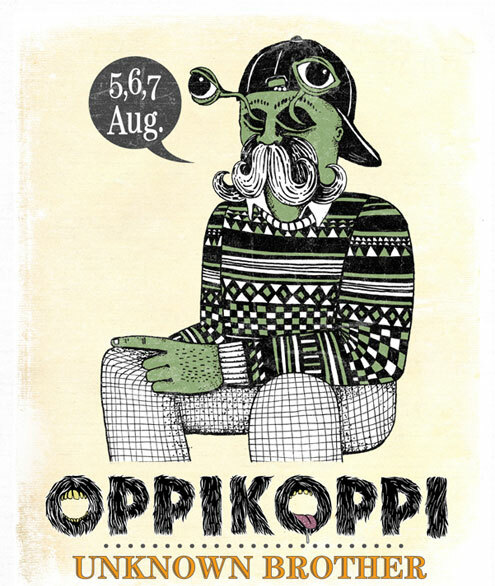 Music lovers from all over the country pack their tents and sleeping bags to go camping in the bush, and to enjoy music ranging from rock, jazz, world music, accoustic and house at the various stages. 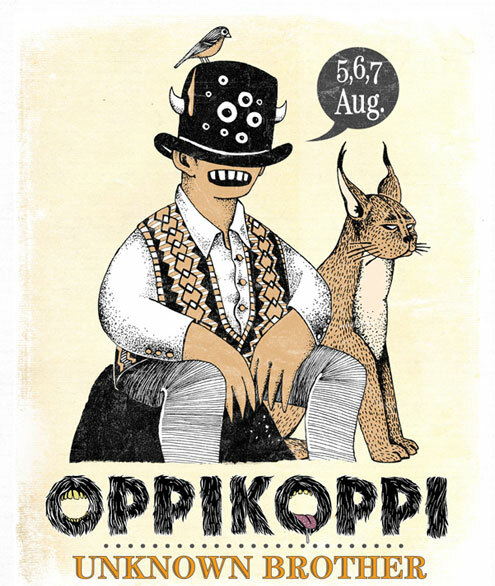 Click here to read more about Fanakalo, and for more on Oppikoppi, click here.